'Fly through' of new centre design! Waverley's Romi Brown wins Bronze for Australia! 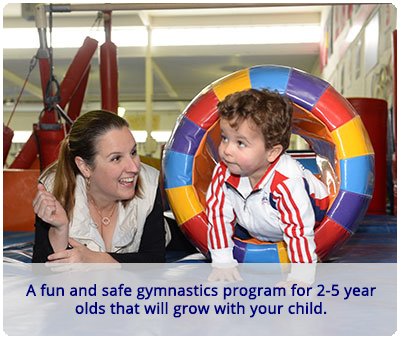 We offer a range of exceptional Gymnastics Programs for children of all ages. Waverley Gymnastics Centre was formed in 1987 and has since established an excellent reputation in all aspects of Artistic and Educational Gymnastics. 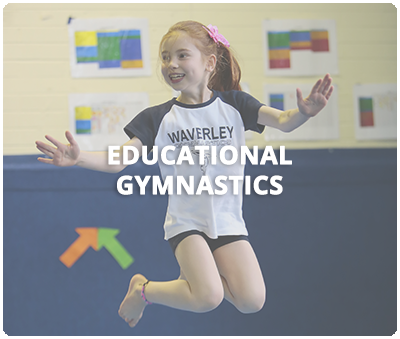 In 2003, Waverley was awarded a 5-Star Gymnastics Club rating by Gymnastics Australia, based on the exceptional quality of our coaching staff, management, facilities, equipment and programs offered. We have maintained this 5-Star rating every year since then. 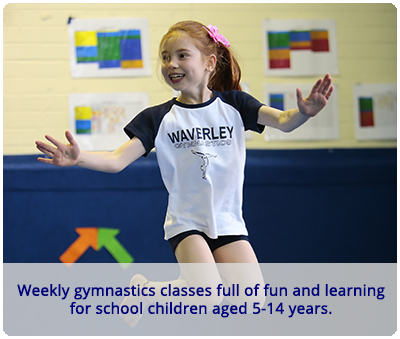 Waverley Gymnastics Centre is affiliated with both Gymnastics Victoria and Gymnastics Australia. Waverley Gymnastics Centre is committed to promoting and protecting the interests and safety of children and has zero tolerance for child abuse. 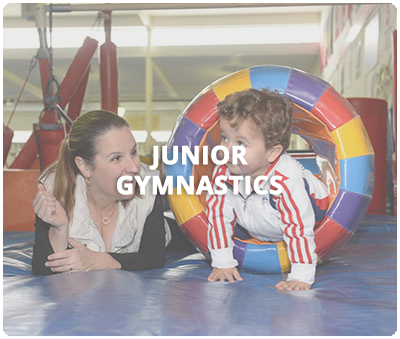 To achieve each gymnasts full potential and enjoyment through exceptional coaching and management, in a child safe, friendly and professional environment. To exceed expectations of gymnasts, judges, parents and spectators. To provide an exceptional and challenging gymnastics program at the educational level for both girls and boys. 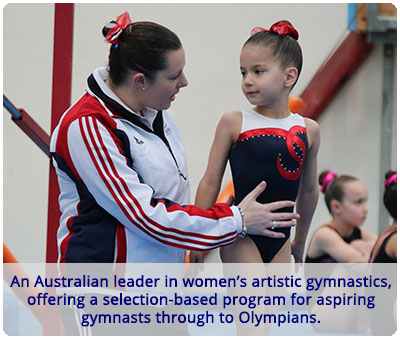 To produce gymnasts capable of performing at the highest levels of excellence in the International stream of gymnastics, and of representing Australia successfully on the world stage at Olympic Games, World Championships, Commonwealth Games and other International gymnastics events. To produce gymnasts capable of performing at high levels of excellence in both the ALP Unlimited and Limited streams of gymnastics. 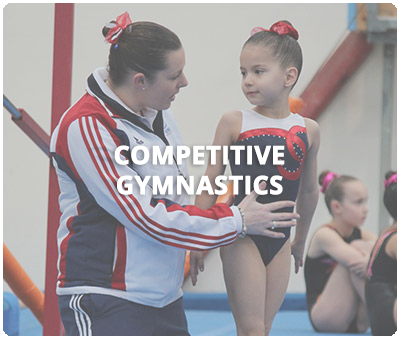 To provide a safe and first class gymnastics environment for gymnasts to enjoy learning technically correct gymnastics skills. To maintain a high coach to gymnast ratio for personalised attention. To continually update and improve our facilities to ensure they are of the highest possible quality for all of our members. To provide a supportive and motivational work environment for staff, with opportunities for advancement and ongoing education, as well as appropriate compensation, recognition and reward. Unconditional respect – we work in an environment where respect is of utmost importance between coaches, children, parents and staff. Reliability and Professionalism – be responsible and reliable in all work tasks and see that club policies and procedures are adhered to in a conscientious way, ensuring all work responsibilities are completed in a professional manner. Teamwork – we believe it is vital to work together as a team through cooperation and helping one another wherever possible. Open and Honest Communication – being approachable and easy to talk to is vital for the continued success of the Club. If you have a concern, speak immediately and directly to the person involved. Perpetual Growth and Initiative – we strive to work in an environment where our employees and gymnasts are growing and learning. Integrity – see that your private behaviour aligns with your public behaviour. Avoid and actively stop others from teasing, bullying, venting, name calling etc. Responsibility – when you receive a question, concern or complaint, you are responsible for seeing it to its resolution. Win them over – put exceptional effort into winning over a dissatisfied parent and/or gymnast so that they become our strongest advocate.